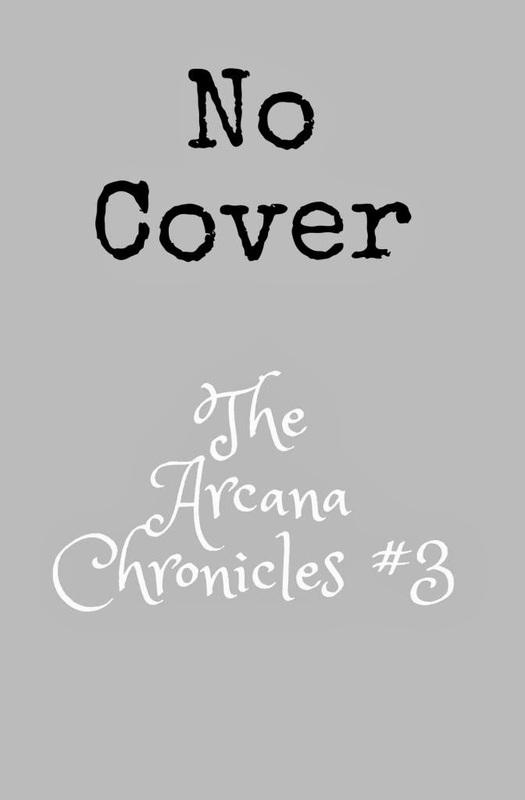 Magical Urban Fantasy Reads: Top 10 of 2013: Books I'm Looking Forward to Next Year and Giveaway! Top 10 of 2013: Books I'm Looking Forward to Next Year and Giveaway! I'm always most looking forward to sequels to a series. So here are the books I'm really looking forward to in 2014! I'm looking forward to the third book in the Grisha Trilogy, Fire and Flood, Ignite me, Into the Still Blue and the third book in Crown of Midnight series. 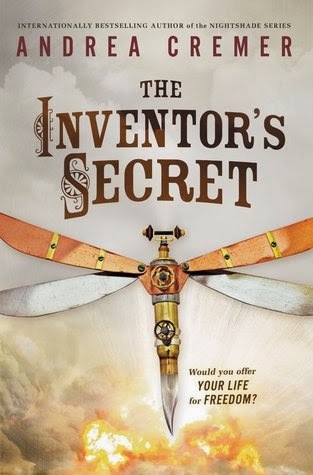 Looking forward to Silver Shadows, Ignite Me, and The Inventor's Secret. I don't have quite as big of a list of books I'm looking forward to as usual. I've been reading lots of older books lately. Thanks for hosting, Mindy, it was lots of fun! 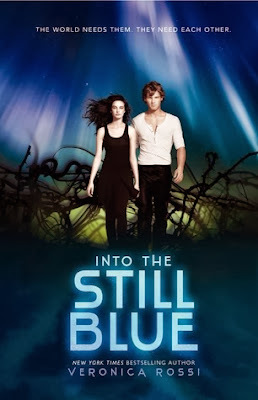 Into the Still Blue is the perfect ending to the series <3 I'm sure everyone will love it as much as I did. I'm also looking forward to The Infinite Sea! Awesome list, Mindy :) And great job on hosting the event, all three of you! Loved Into the Still Blue. I can't wait for Cress, Ignite Me, and the last book in Leigh Bardugo's series. My daughter is going to be excited for The One. Thanks for sharing your list. WHY WHY WHY do these books seem so far away? I totally love your list- I'm also dying for Cress, Into the Still Blue, and almost everyrthing else! Ignite Me & Into The Still Blue are also in my list! The One would have also been but I had already cheated too much by making two Top Ten lists (one for sequels and another for standalones/debuts/first in series)! Ignite Me!!!!! I'm DYING to get my hands on that book :) The One is on my list too! Landry Park has been on my preorder for a while. It looks so good. I'm so excited for The One! 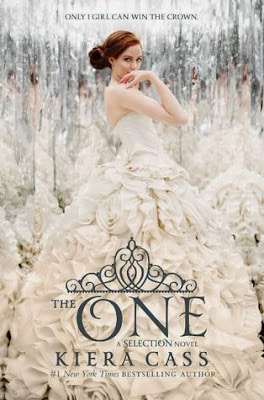 I'm really hoping she goes for Maxon - I just don't see the appeal of Aspen, but maybe that's just me. 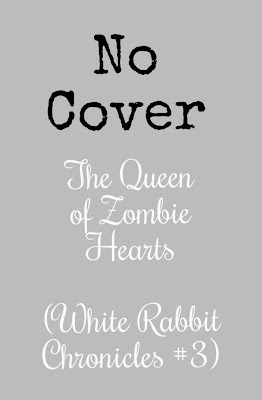 I'm also really excited for Cress, Strange and Ever After, The One, Dorothy Must Die, Empower - ugh, I could just go on and on. Also, I'm definitely planning on reading Bloodlines and Under the Never Sky soon! 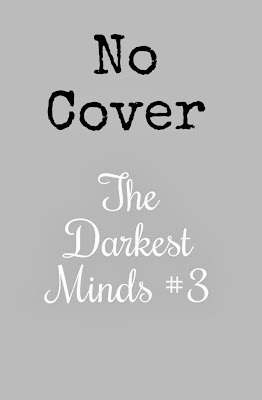 YES I can't wait for the 3rd book from Cole. Ignite Me and Silver Shadows are on my list too! Can't wait! We're anticipating a lot of the same YA titles. Ignite Me is at the top of my list. I can't believe I forgot Silver Shadows. But I can't wait for it either. I'm a little embarassed to admit that I haven't read a lot of the series that you've mentioned. :( I think I'm going to be picking up the Gena Showalter series, though. I've seen lots of mention of that particular series. I can't wait to read the rest of the Shatter Me series!! 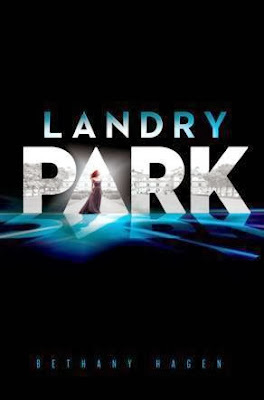 The first book was amazing and I am really behind on that series, lol. 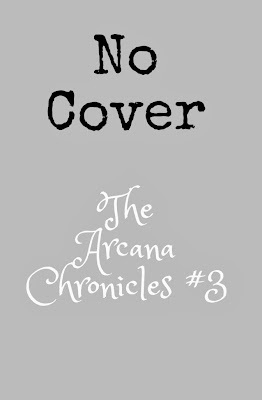 Ignite Me and Arcana Chronicles #3 are two I can't wait for as well! Great list! Ignite Me was my #1, as well. 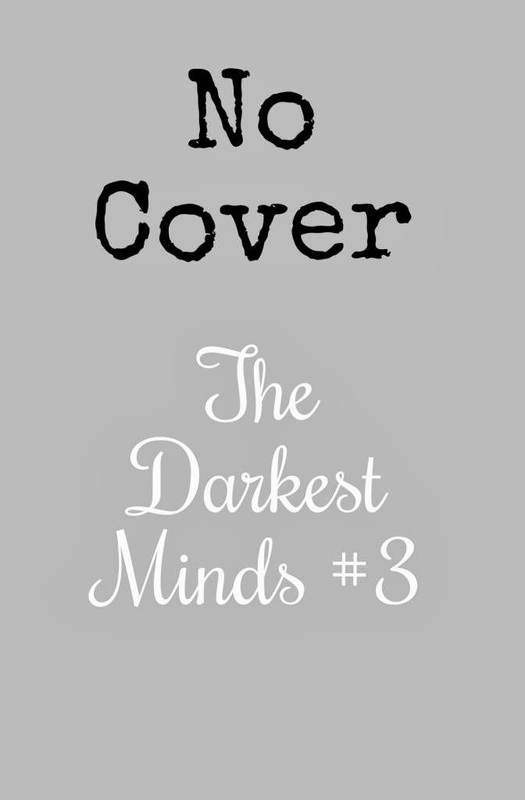 I can't wait for the 3rd Darkest Minds. I read Into the Still Blue, I don't think you'll be disappointed at all! I really need to start The Selection series! And I have a copy of Cremer's book, I really need to get on that! 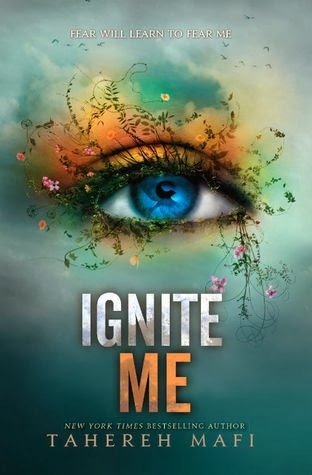 Ignite Me is absolutely my most anticipated! I cannot bloody wait. 1) Opposition by Jennifer Armentrout from the LUX Series due out August 5th is one I can not wait for!!!! I love Dameon and Katy!!!! I need Ignite Me! I am so excited for the conclusion to that series! And I really have to read The Fiery Heart soon so I cant join everyone is waiting for Silver Shadows. Great list! 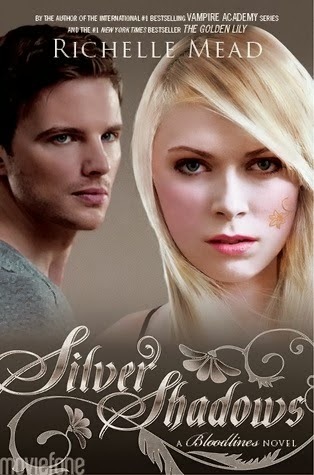 I really like Silver Shadows cover! Yesssss. 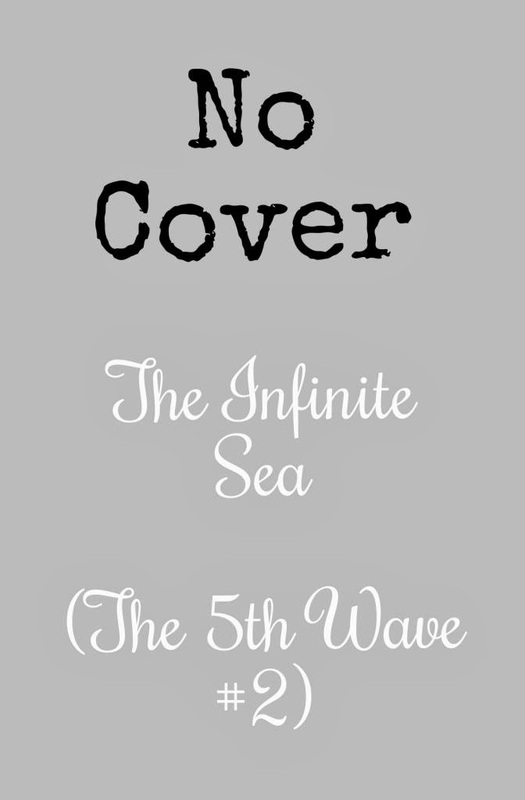 I'm dying for The Infinite Sea, The One, and Ignite Me too! I'm getting ready to start my copy of Into the Still Blue. :) 2014 looks like it's going to be a great year! Great list.. I am currently in the middle of Unravel me so Ignite me cant come soon enough and I have yet to read Through the ever night but I know Into the still blue will be awesome. Thank you for your list. I haven't put mine together yet. Should be fun. I also can't wait for the novella compilation, I keep misreading it as Untie Me lololol. I am also anxiously waiting Ignite Me as everybody else I see. It will be emotional journey for sure. I am waiting for the last book in Under the Never Sky series to come out to start reading them! I am really looking forward to the next book in The Others series. Love your list. I need need need the one like I need to breathe air!!! I'm so disappointed Hyperion has the no-arcs-of-last-book-in-series rule!! 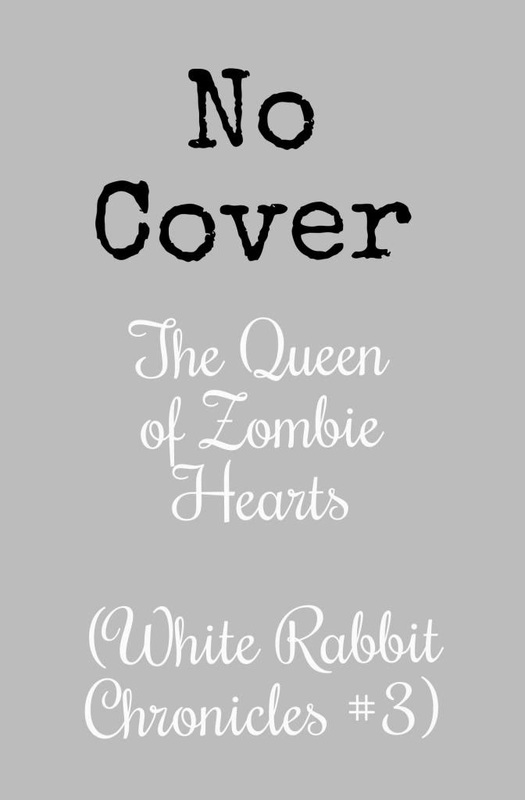 I'm dying to find out what happens, and The One is probably the book I want to read most in 2014! !